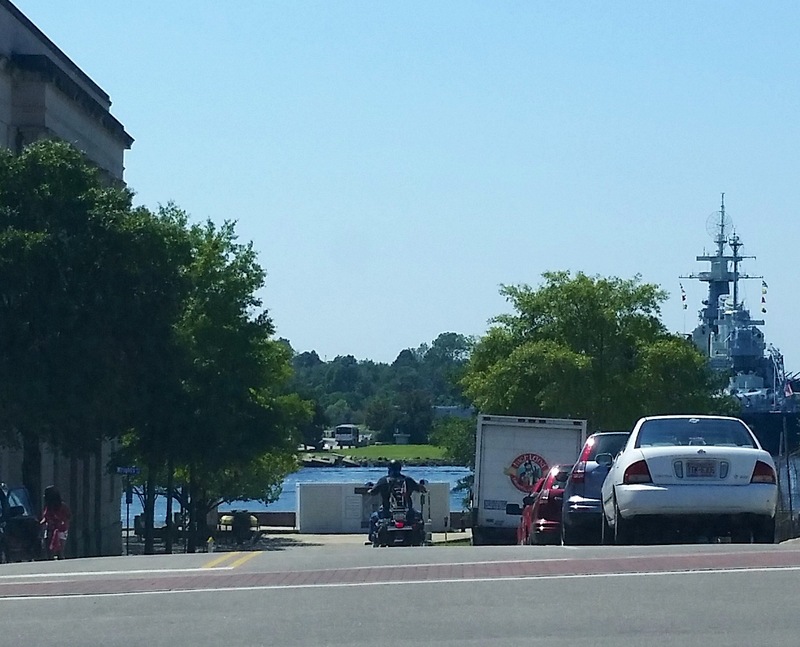 The charming, eclectic riverfront of Wilmington, NC beckons young and old to discovery. The variety of architectural styles lining Front Street will keep any history buff intrigued. Young hipsters stroll the streets stopping at the many bistros, pubs and cafes. The Cotton Exchange, once home to one of the worlds largest cotton export houses, is now home to several small, interesting businesses and historical vignettes. 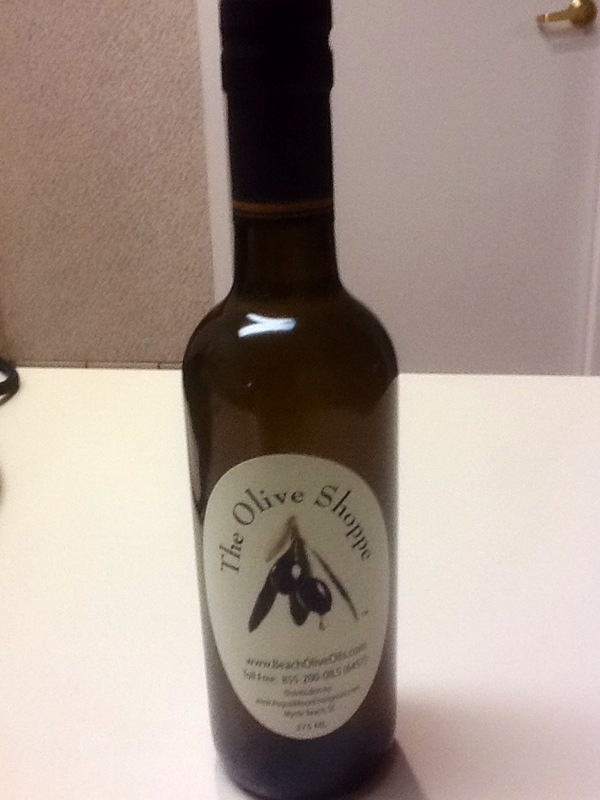 I found a new favorite in The Olive Shoppe. 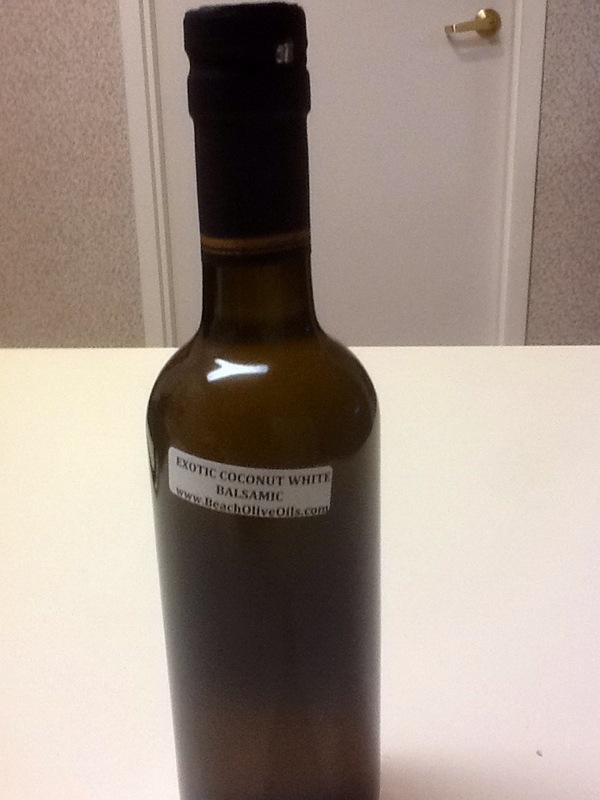 Aged balsamic in new flavors I’ve never tried and many olive oils and tapenades. A stroll out the back side of the Exchange puts me onto Water Street and the River Walk. The breeze and the scenery can keep you interested for blocks. 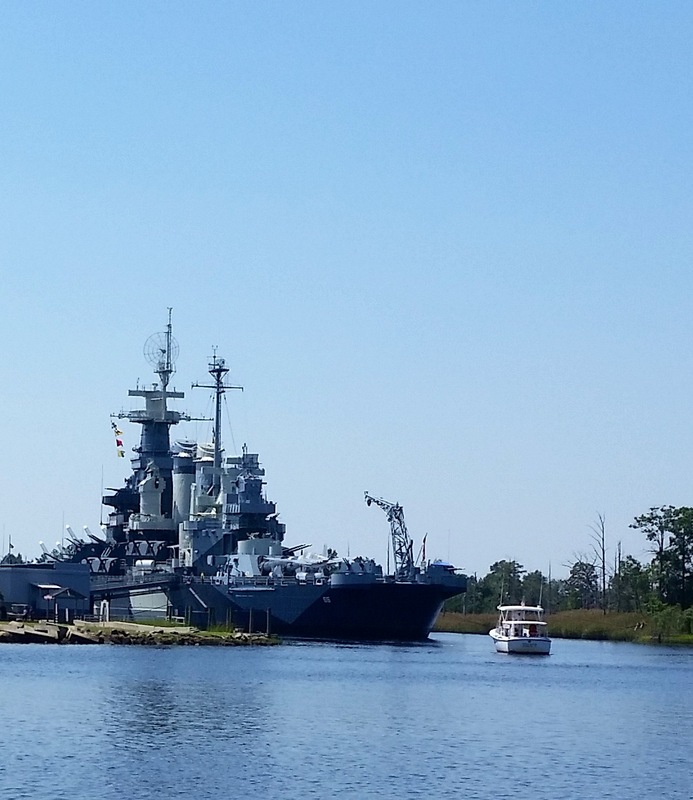 The USS North Carolina sits majestically on the banks of the Cape Fear River. 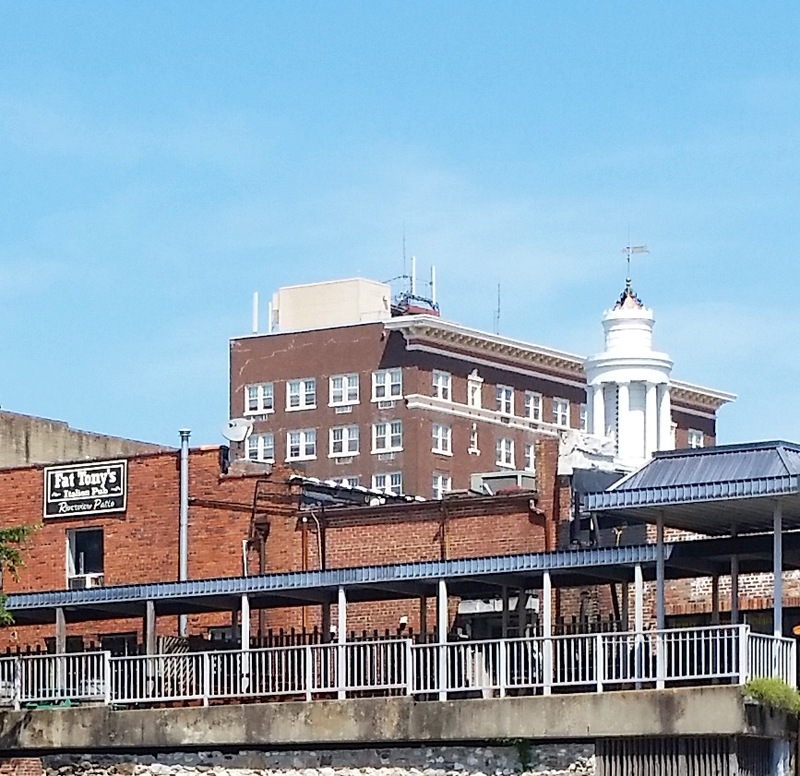 A horse drawn buggy ride, a trolley tour or a riverboat cruise will complete a fun and educational day in downtown Wilmington.